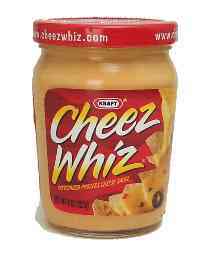 Cheez Whiz See pasteurized process cheese sauce. 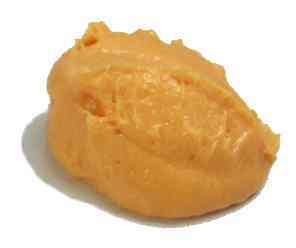 Gourmandise Pronunciation: goor-mahn-DEEZ Notes: This is a creamy, mild French cheese. 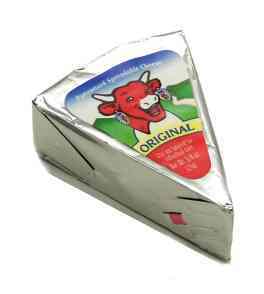 Laughing Cow See Vache Qui Rit. La Vache Qui Rit See Vache Qui Rit. 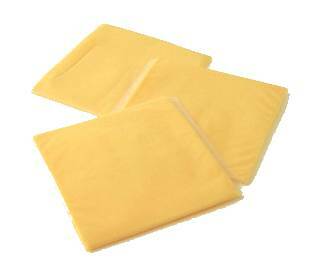 processed cheese = process cheese These products combine cheese with gums and stabilizers that improve shelf life but compromise flavor and texture. 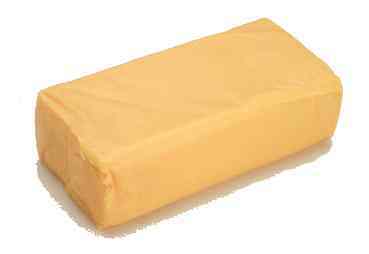 Vache Qui Rit = La Vache Qui Rit = Laughing Cow Pronunciation: VAHSH-kee-ree Notes: This French cheese comes in wedges or squares. 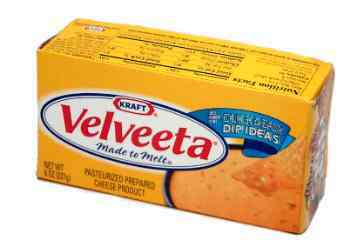 Velveeta See pasteurized process cheese food. 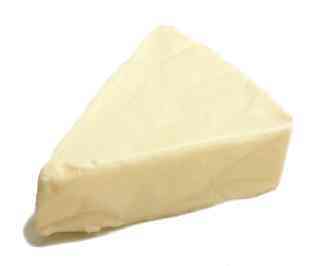 If lactose intolerant or allergic to milk, visit the No Milk Page.